Travelling can be expensive if you do not know how to get the best deals. One of the best strategies to lower your travel costs is to use travel discount coupons. The sites that offer you these discounts do get a commission for the referral. Since you were going to get a ticket or cab anyway, it is always a win for everybody. 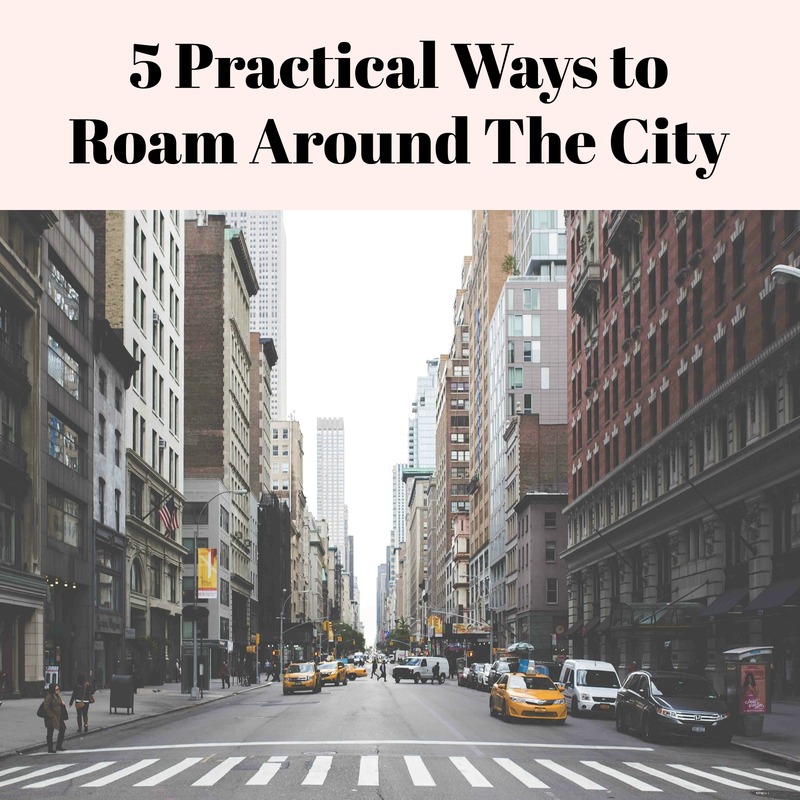 However, there are other ways to lower your travel costs and enjoy your roaming. As someone who spent a good part of his life traveling around the world, I thought I should share what I have learned over the years. In most cities around the world, you need to wake up early to avoid the crowds and get the best photos. Overall, you will find that criminals and scammers will spend a good part of the morning sleeping. That is because they may have been out all night. You should also make it a point of asking around when is the best time to walk around the city safely, and if it is your first time, get a guide even if it is just for a day. You need to learn to be patient, because when travelling, things will not happen as you plan for them as often as you want them to happen. If you miss a bus or you find the ATM is not dispensing any cash, just take the next safe option. If you feel angry, take a deep breath, say it could have been worse, and move to the next option. Overall, you will find that something fun can happen if you are a bit flexible. You will often find yourself doing stuff the locals consider embarrassing. In such cases, you should just laugh with them as they laugh at you, and just move on. Even asking a bus driver to make a stop so that you can pee may be viewed as embarrassing for a person of your age, and you may hear some giggles from some women or children. Do not feel embarrassed, just laugh with them, and make friends in the process. When you alight from a bus in a new village or a remote town, learn to say hello to a group of people who seem to be locals or even owners of shops or other local businesses. Most people will consider you rude if you do not say hello the first time your eyes cross. Moreover, saying hellos helps you to get help without having to give handouts later on. You should also smile when talking to people, a smile helps to soften hearts. You need to carry extra cash and stash it somewhere safe just in case you find there are no ATMs where you are going. Do not use your money up to the last dollar hoping to withdraw when you see the next ATM. Moreover, when travelling, try to establish where ATMs are by asking simple questions about what kinds of businesses operate there. You could for example, say, do you have hotels and banks around here where someone can spend their time for a week or so? That will help you get a comprehensive answer without raising eyebrows. Overall, you will find that planning ahead when travelling will help you to save money and stay safe. Learn about your destination to avoid nasty surprises and use local news sites to keep yourself updated. You may also use the local embassy to learn about the dos and don’ts. Lastly, make use of discounts awarded to travelers who book hotels and air tickets early. We hope that you found this article to be informative and you will enjoy your trips, have fun, and save more.